If colors affect appetite think how powerful certain color combinations could be in conveying a specific message in your artwork? It can literally make or break an image. 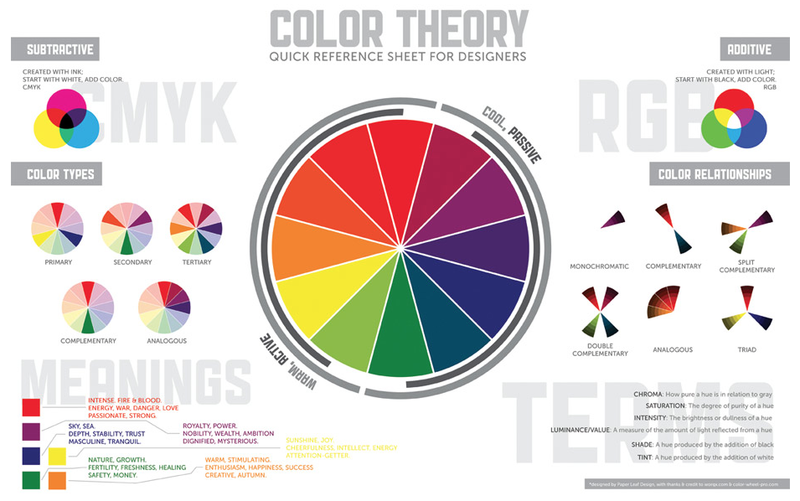 One of the most useful tools when designing is learning to use a color wheel. Below is a really great video on the basics of color theory and how to find color combinations that work for your specific project. Once you watch this you have just acquired a tool that all successful artists utilize daily. From clothing designers to make-up artists. They ALL use color theory and the color wheel. So sit back and take a watch… You won’t regret it. Thank you Blender Guru for taking this amazing topic and #SharingItForward! Fantastic video! I love art theory. Thanks for sharing.